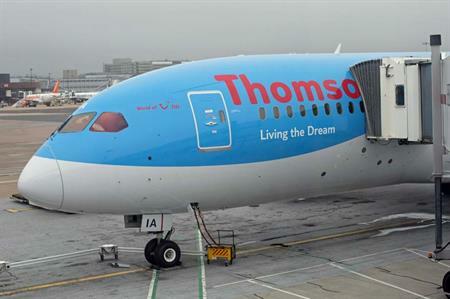 Thomson Airways will start operating passenger flights from Manchester to Florida and Glasgow to Cancun today (8 July) on the Boeing 787 Dreamliner. The £150m Thomson 787 Dreamliner carries 291 passengers and is set to revolutionise air travel and leave travellers more relaxed with comfort and wellbeing features on-board reducing the effects of jet-lag and turbulence. Premium Club will seat 47 in a 2-3-2 configuration, each with a 38-inch pitch, and Economy Club will seat 244 in a 3-3-3 configuration, each with an industry-leading 33 or 34-inch pitch. Thomson Airways has eight Boeing 787 Dreamliners in total.